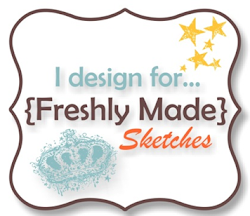 I’d love to see what you create with my sketch, so head over to Freshly Made Sketches and link up a card. While you’re there, check out the gorgeous designs from the Clean Team. This is a totally gorgeous card, Narelle. Love the colour combo and the technique with the flowers. Beautiful, as usual Narelle. Love the colours you’ve used here too. This card is simply phenomenal!! Absolutely gorgeous with those beautiful blooms and pop of blue color! LOVE! I just saw your card at FMS and had to comment. I absolutely love the color combination. Everything about it is elegant. 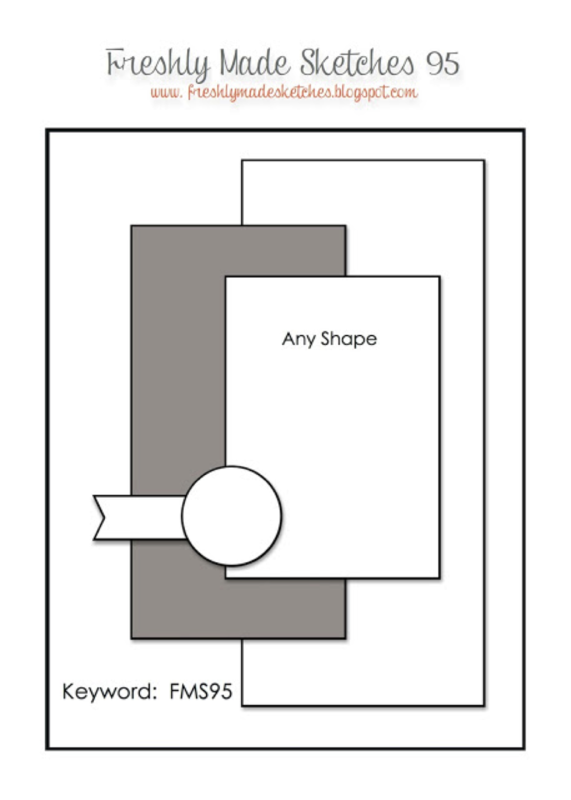 Also like the sketch–very classy. Thanks for sharing with us this week. Wow! Richly layered!, gorgeous flowers and perfect colors together! This is a beauty! Oh wow! Your card is amazing! I love the colors, patterned papers and fantastic flowers. Very pretty! Oh, Narelle! Another striking and elegant creation! The colors and those flowers….wow! Thanks for such a great sketch this week! 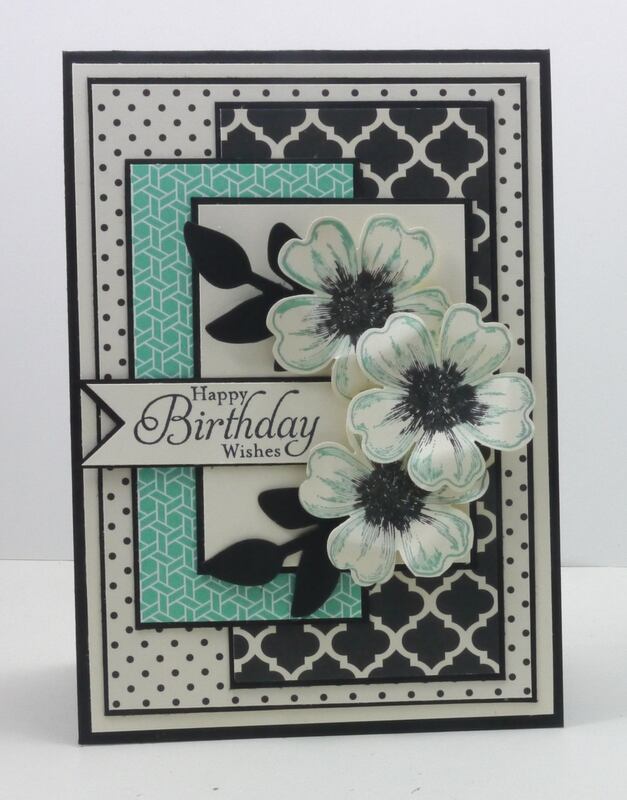 This card is gorgeous, Narelle! Those flowers are beautiful, and I love the mix of patterned dsp. Thanks for the great sketch! Love your sketch this week and your card is gorgeous! This is stunning! Thank you for sharing it with us! Wow. Just wow. An elegant creation once again! Thanks for the great sketch where I once again got to channel my inner Narelle and have fun with some layers! Holy Cow this is gorgeous! I love those colours and the flowers look real!!! Love the splash of Costal Cabana! Great sketch this week! Great sketch and a WOW card! I am thinking I might need that stamp set but I’m not sure I can make it look that good! So gorgeous Narelle! You definitely are the queen of layers and florals! This is simply stunning Narelle! STUNNING cards. Love the blue as much as the pink one. Really beautiful. Love this design and the colours and designs are beautiful together!